Mac users aren't usually very friendly towards Windows, and are also boasting about one thing or the other. 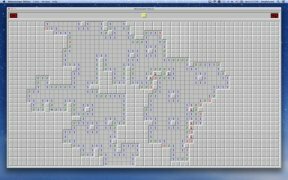 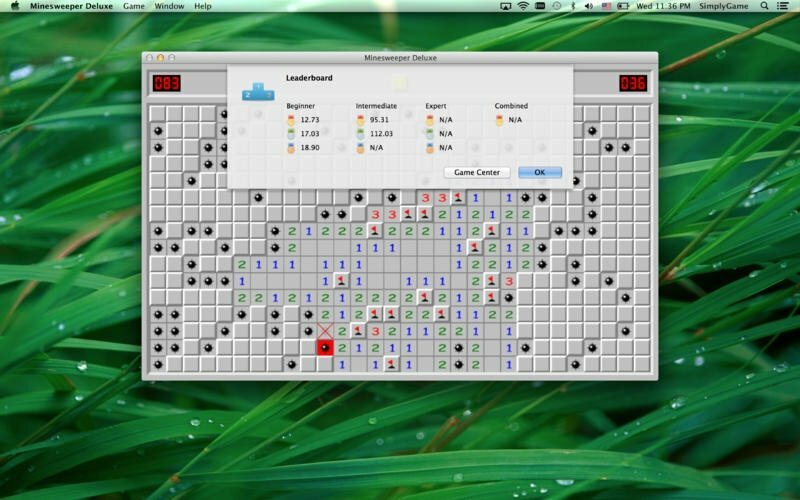 However, there's something that Microsoft users had and Apple's didn't, at least until now... Minesweeper! Unless you've been in coma for the last 30 years, you already know what this game is all about. The version for Apple's operating system is brought to you by Minesweeper Deluxe and doesn't come along with too many changes regarding the original version. Now already know: left button to reveal a square and right button to mark that it hides a bomb. 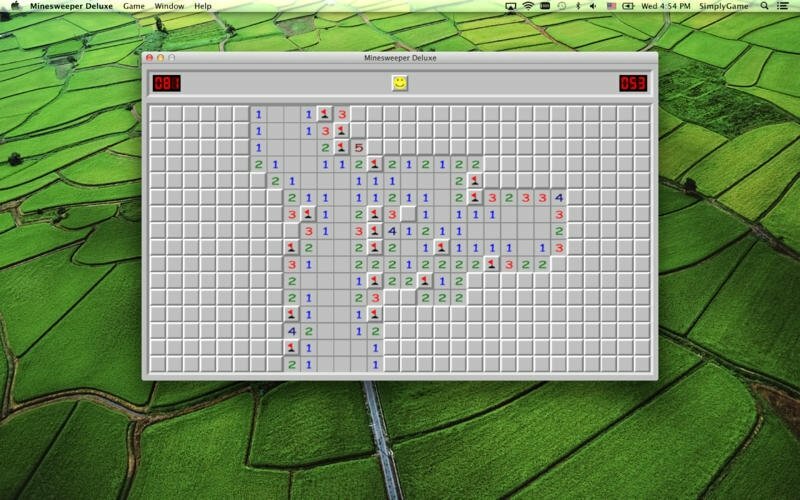 The numbers will tell you how many adjacent squares have mines hidden in them. 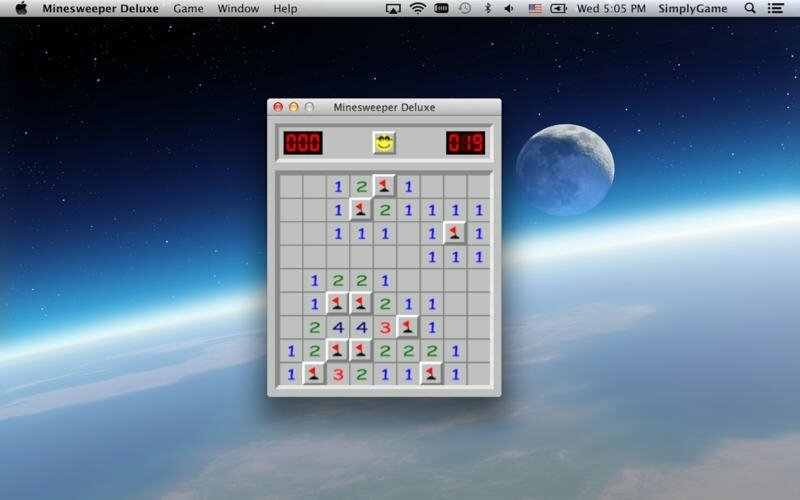 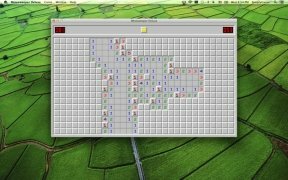 There's finally justic for Minesweeper for OS X. 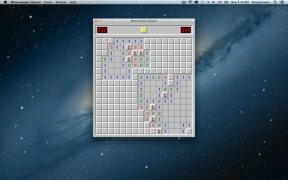 Boards with the 3 different sizes, plus a totally customizable board.